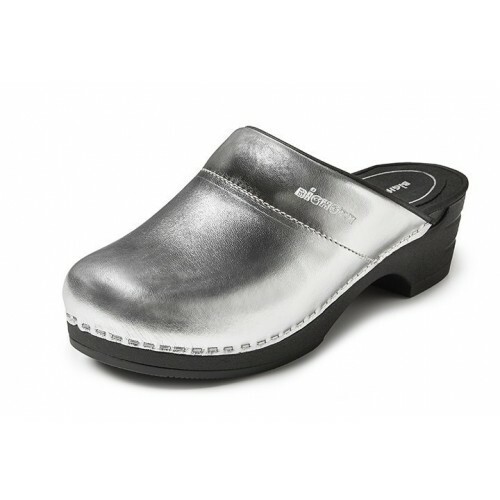 The Bighorn clogs are already for many years popular among nurses and other healthcare staff. 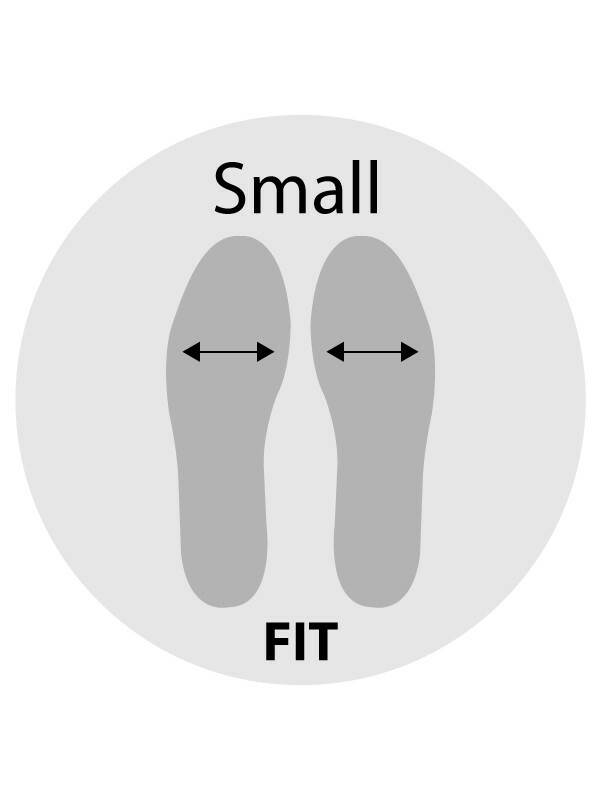 The Bighorn clogs are sturdy footwear for those who demand the best quality at work. 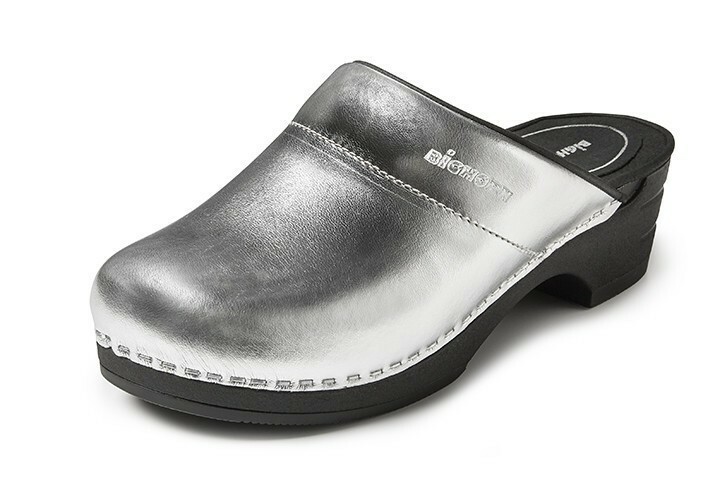 The clog has a flexible polyurethane sole which makes the clog very comfortable to walk on.